Perhaps buying a jigsaw puzzle from the dollar store was not the best idea. Though, I have done it before and not really suffered from it. I figure, I am only going to do the puzzle once and then give it away to someone, so why spend a lot of money on something that I am not going to keep. 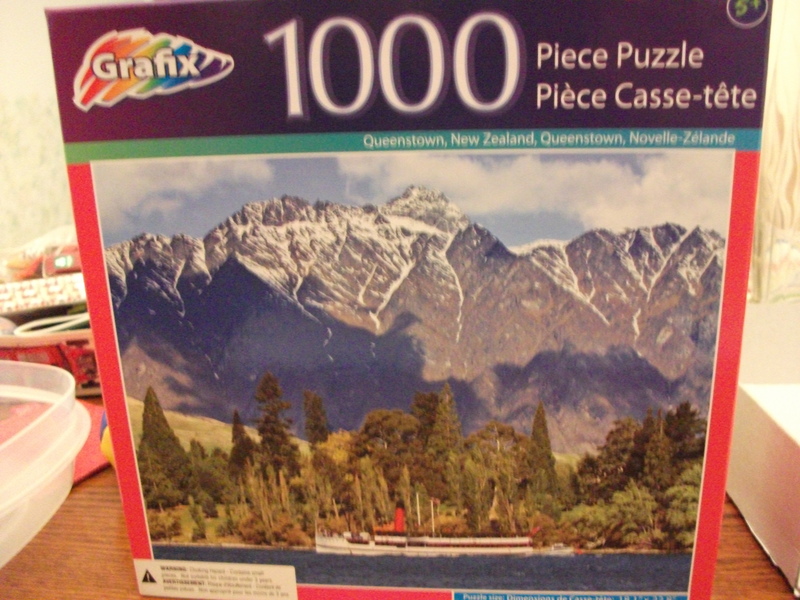 For my $1.25 (plus tax) I have usually gotten some decent 500 piece puzzles. This time, however, was no picnic. Maybe I should have taken note of the 1000 piece puzzle size. While this is challenging, I don’t usually think of it as daunting. What was so hard, you ask? Was it 1000 pieces of blue sky? No, that wasn’t the problem. Instead I will list the sins. The puzzle pieces were vertical instead of horizontal. There were images on the picture that were not shown on the box art. These were around the edges. These two facts convince me that someone didn’t size the puzzle onto the board correctly before cutting–but I could be wrong. 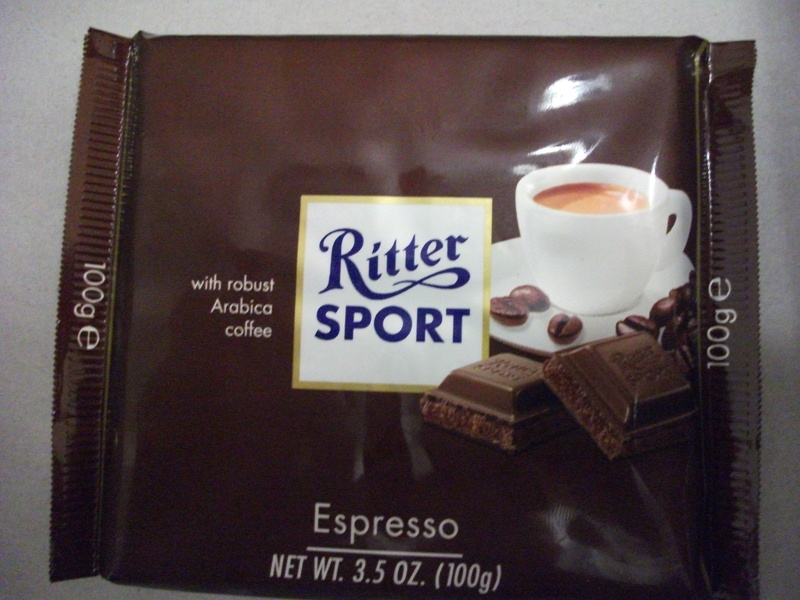 However, there must be a reason the thing showed up on the dollar store shelves. Many of the pieces fit together (despite obviously being incorrect). I had to disassemble and reassemble complete sections that seemed correct, but somehow weren’t–including one area just before I finished. I was unable to create a boarder to assemble the puzzle because there were just too many possibilities with the blue sky at the top. 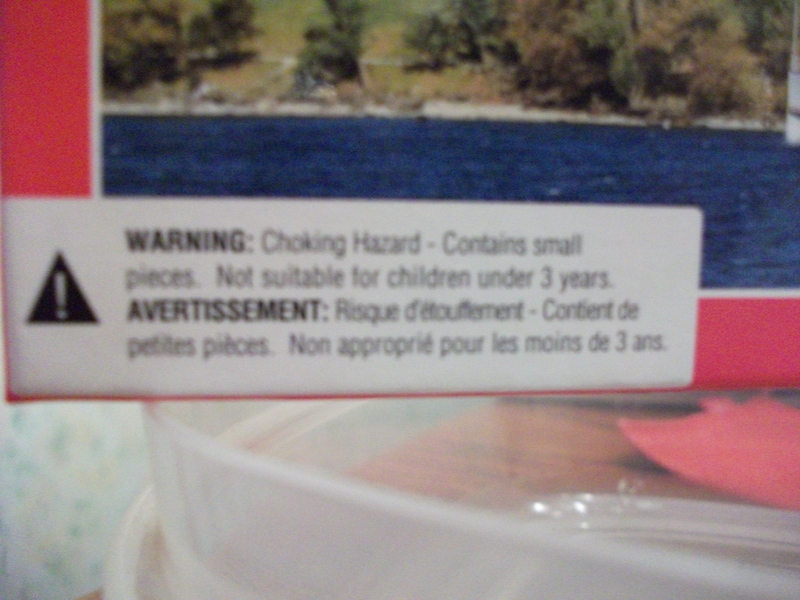 I really should have heeded this warning. I am glad I finished the puzzle, but now I am completely burnt out and don’t anticipate doing another one for quite a long while. I have one from the same company, and although it is only 500 pieces, I think I will give it away rather than tackle it. 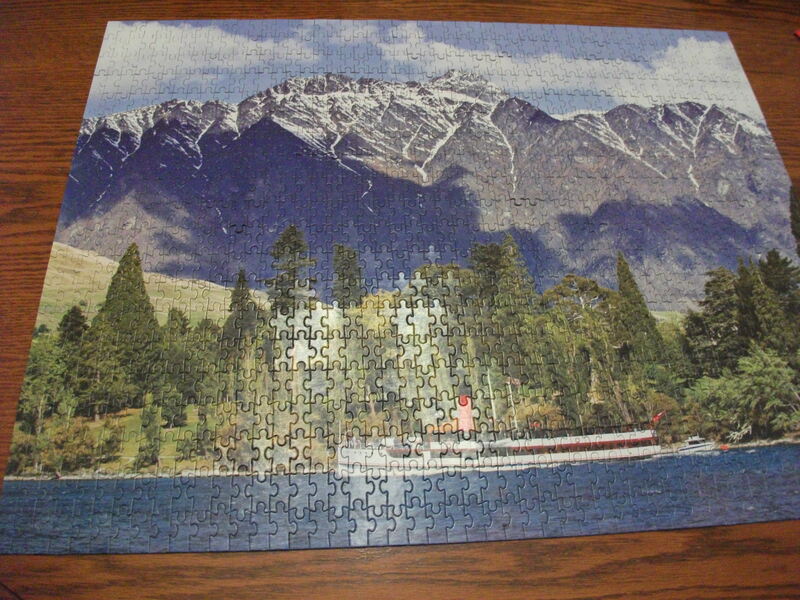 Now my reward–motivation was key in getting this puzzle done.